Innovo Forehead and Ear Thermometer Just $23.99! Down From $36! You are here: Home / Great Deals / Amazon Deals / Innovo Forehead and Ear Thermometer Just $23.99! Down From $36! Amazon has this Innovo Forehead and Ear Thermometer for just $23.99 (Reg. $36) when you clip the $5.00 off coupon! We want to make a thermometer that is capable of accompanying your child from baby to adulthood. 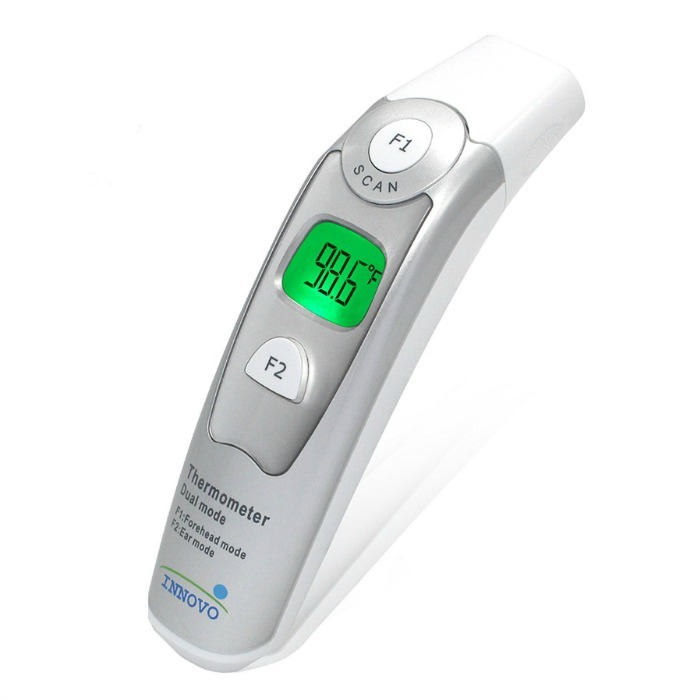 That is why the Innovo Dual mode infra-red thermometer INV-DC200 is designed to be both an ear thermometer (recommended for age >1) and forehead thermometer (recommended for all ages), offering users the freedom to choose between two modes.